‘Tis The Season to Check Your Attic Insulation! Having a well-insulated home brings many meaningful benefits, which is why investing in new insulation is a great idea. In fact, studies show you can save as much as $600/year on heating and cooling costs by boosting the amount of insulation in your attic. Now’s the time to see if your home could benefit from additional insulation before winter arrives! Why Check Attic Insulation Levels? 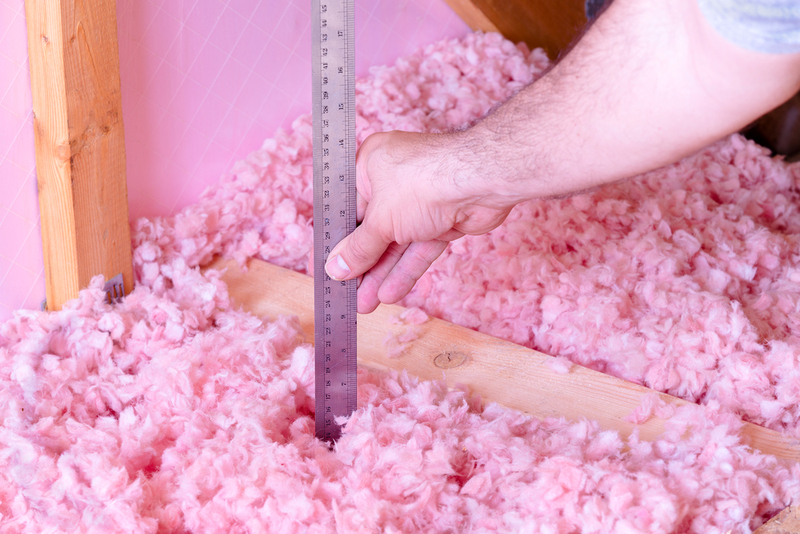 Adding insulation can significantly increase your home’s energy savings, especially if you live in an older home. The North American Insulation Manufacturers Association projects that over 90% of homes in the country are under-insulated and that only 20% of homes built before 1980 are properly insulated. Other than significantly boosting your energy efficiency, good insulation can also increase your home’s overall value. You can expect to recoup a huge percent of your investment. Attic insulation can also improve your home’s comfort level! Having an improperly insulated attic may be the reason your home is chilly in the winter and warm in the summer. Proper insulation promotes the circulation of air in your attic, creating a desirable interior climate while also improving your roofing system’s service life. To learn more about attic insulation and its effect on your home, turn to TriStar Quality Roofing. 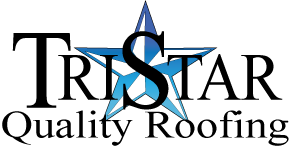 We offer a wide range of roofing services including storm damage repair services. Call us at (940) 435-0616 to learn more or contact us online today!